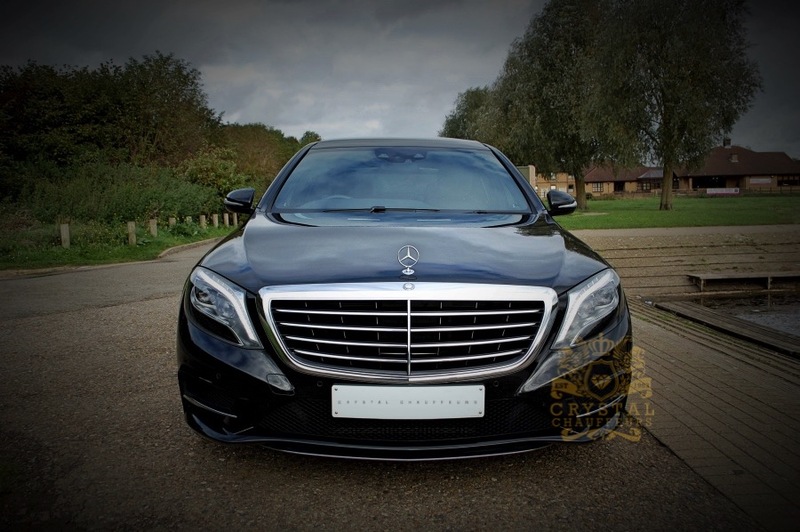 This concept of absolute excellence was how the Black Mercedes S Class which is perfect for executive or wedding car hire approached its latest S-Class design. 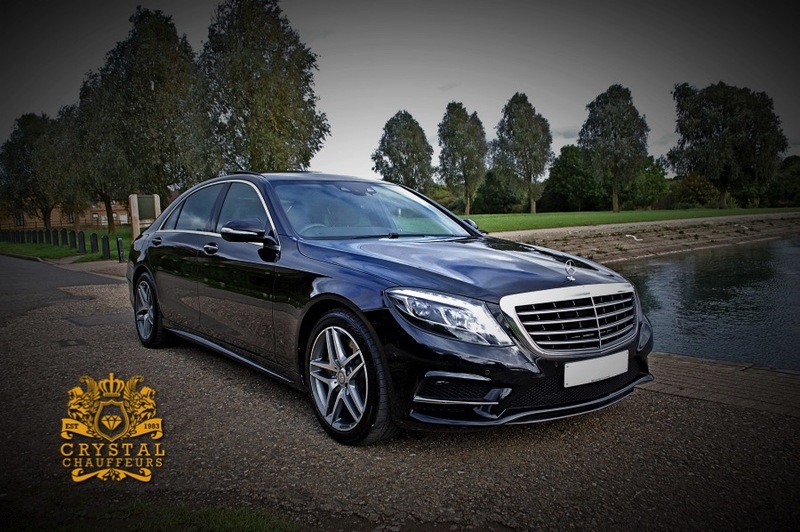 Having been on the market since 2006, the range has grown to include six-cylinder petrol and diesel models, as well as high-performance V8 and V12-powered AMG variants. 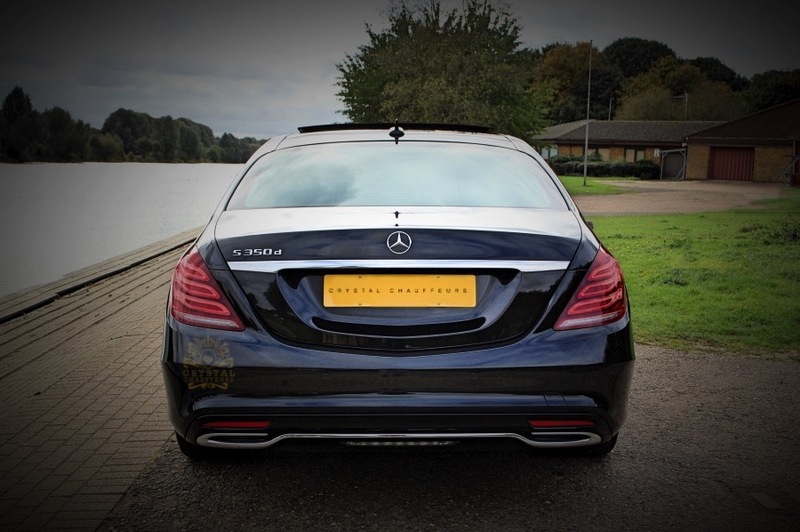 Take a seat in the rear of our long-wheelbase Mercedes S350 Limousine and you will find it hard not to be impressed! 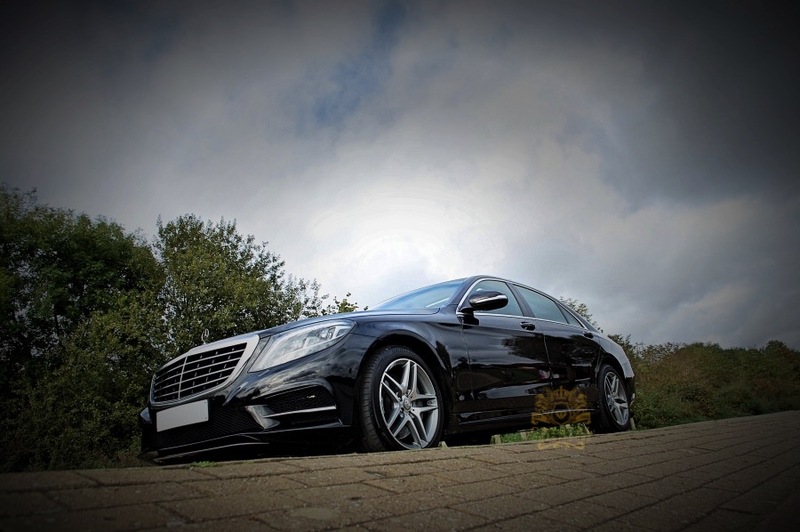 The S-Class is only 10cm shorter than a Bentley Continental Flying Spur, and the S-Class offers more legroom than you could ever need, while the seats are fit for a private jet. Once on the move, the sumptuous feeling continues, thanks to the S-Class’s unparalleled ability to smooth out the road surface. 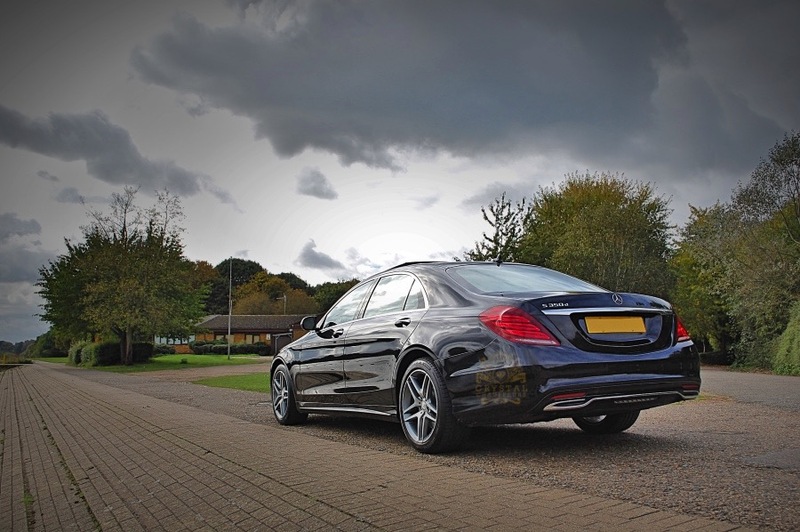 Pot-holes that would shake ordinary executive saloons to the core feel like minor imperfections in the tarmac and traffic-calming speed humps become a temporary interruption, rather than an uncomfortable obstacle. The feeling of invincibility is also felt from the driver’s seat. 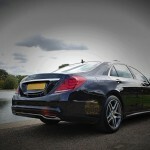 Unlike the BMW, the S-Class seems to shrink around you, and never feels too big to slot down busy city streets. 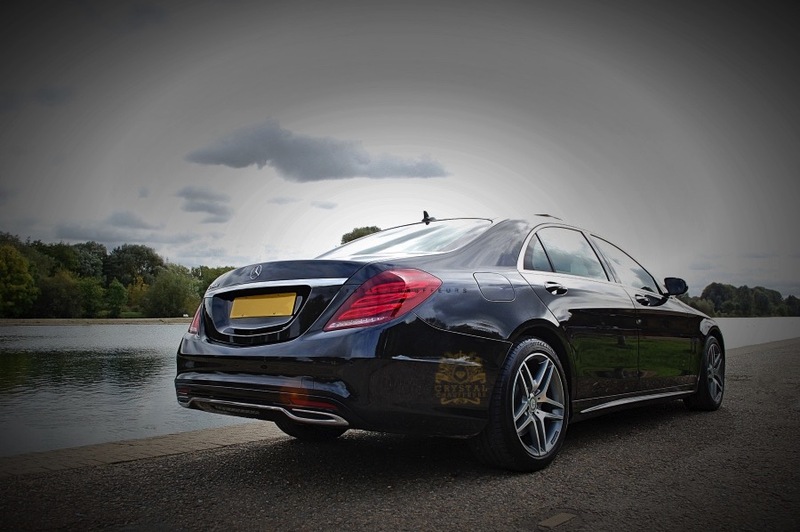 The engine is superbly refined when cruising, and it pulls only 1,600rpm at 70mph. Head away from the motorway and on to a twisty A-road, and the German saloon is amazingly agile for its size. 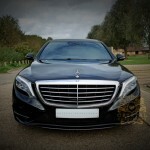 The nose is more likely to push wide when tackling tight corners than the sportier BMW’s, but few will have any complaints with the S-Class’s dynamics. 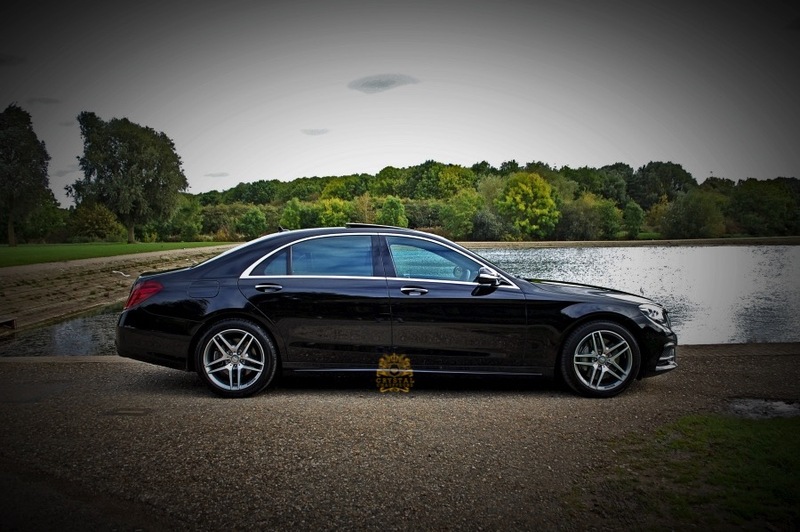 The Mercedes S320L is an ideal all-rounder that can be used for any occasion. 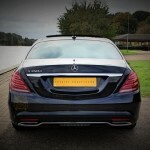 Finished in Obsidian Black and Black Napa Leather this vehicle really does look the part.